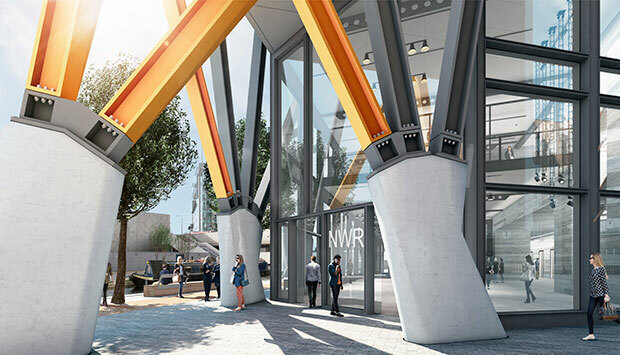 Continued strong demand for space in its tech belt offices - such as the landmark White Collar Factory near the renowned Old Street Roundabout - has helped Derwent London to its best-ever year for rentals, with 501,500 sq ft of space let for annual income of £26.2m in the first nine months of 2015. A further 308,000 sq ft is under construction. No surprises then that it's risen six places from 2014, and has also nabbed the criteria awards for Quality of Goods & Services and Innovation, too. The largest London-focused real estate investment trust specialises in reconfigurable 'workspaces'.